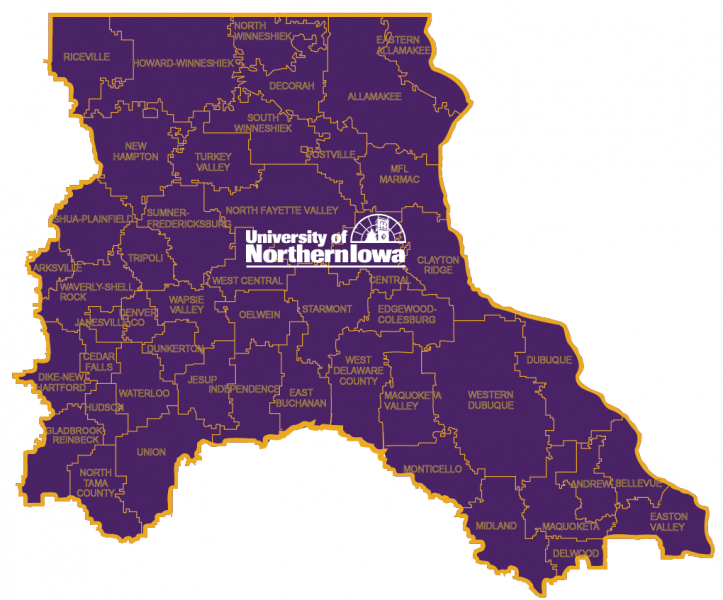 STEM in Northeast Iowa is a partnership model united around the goal of student achievement and workforce development. We are educators including K–12 teachers, administrators, AEAs and parent groups. We are colleges and universities, science centers, nonprofits and youth services agencies. We are workforce and economic development entities, local and state government and every company vested in recruiting and staffing for STEM needs.